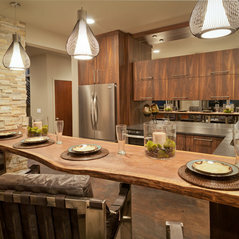 We are a premier Kitchen and Bath showroom as well as a registered Kohler showroom. 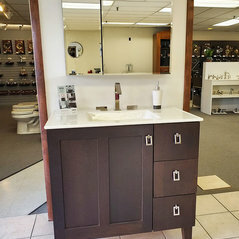 We feature products by major manufacturers such as Kohler, Delta and Moen. We offer an extensive array of quality products for your kitchen and bath needs. 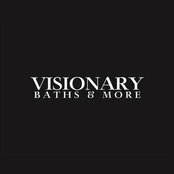 Our company works with Visionary Bath for many of the plumbing items we sell to our clients. They are a great company to work with and our experience with them over several years has been great!